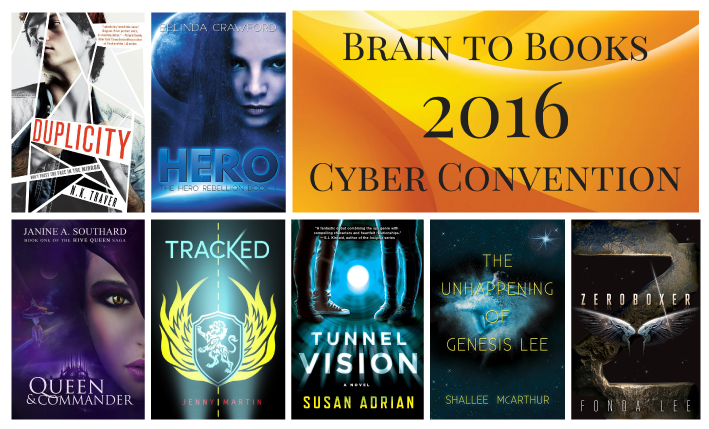 As part of the 2016 Brain to Books Cyber Convention, I’ve teamed up with six fantastic sci-fi authors–N.K. 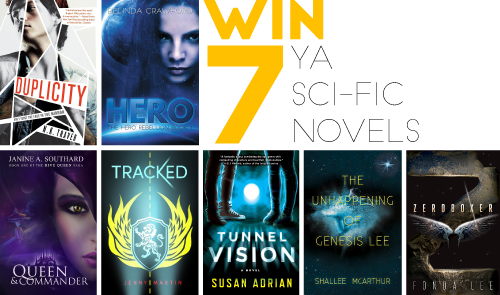 Traver, Janine A. Southard, Jenny Martin, Susan Adrian, Shallee McArthur & Fonda Lee–to offer you the chance to win some awesome books! The giveaway starts 12 am on 8 April and ends 11:59 pm on 10 April. To enter, simply choose one, two or all of the options below. The winner will be drawn at random and notified via email. Sign up to be kept up-to-date about this and future giveaways. Don’t forget to check out my booth at the Brains to Books Cyber Convention for more awesome giveaways!